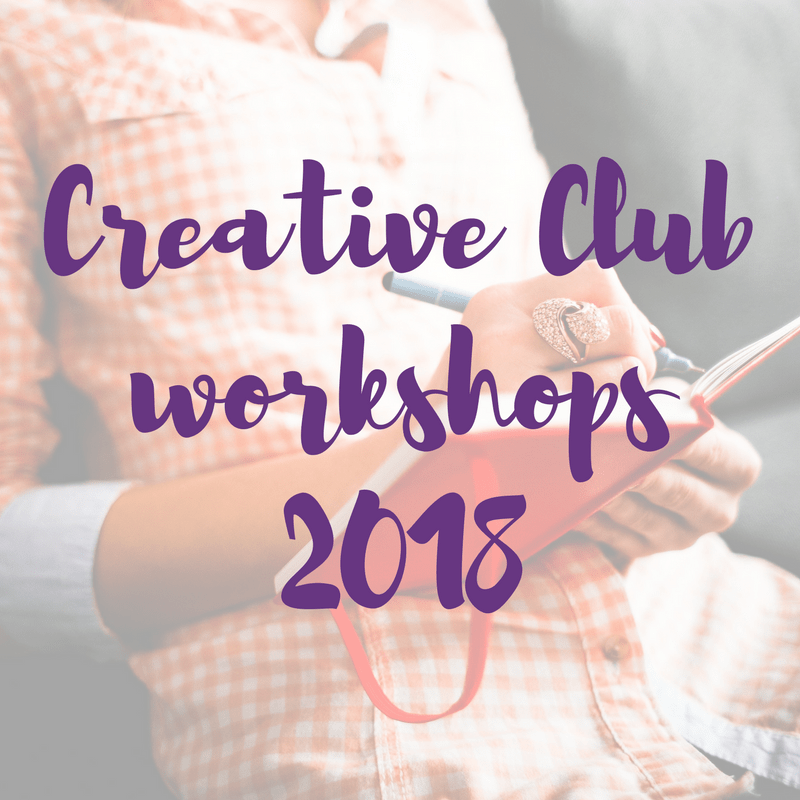 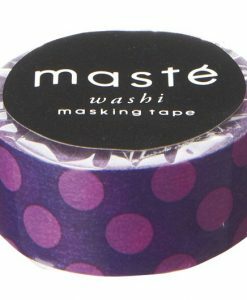 We stock a wide range of beautiful, quality washi tape here at The Paperdashery, including patterns, illustrations, metallics, neons, wide, slim and label washi. 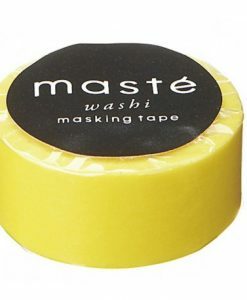 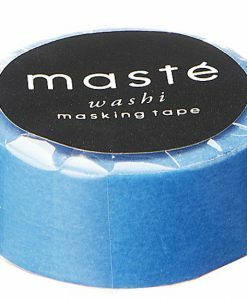 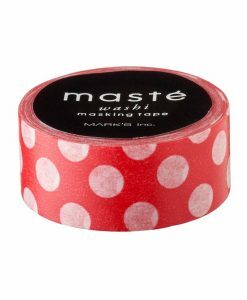 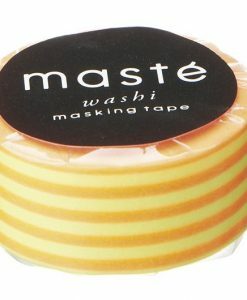 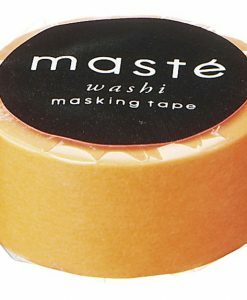 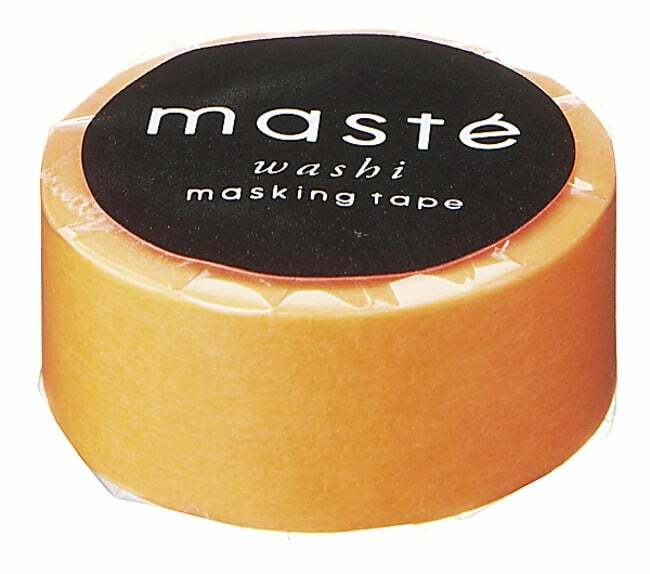 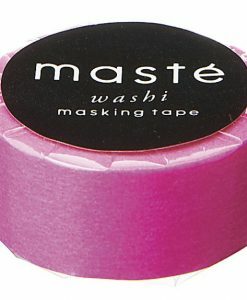 Choose from MT Masking Tape or Masté Japan washi. 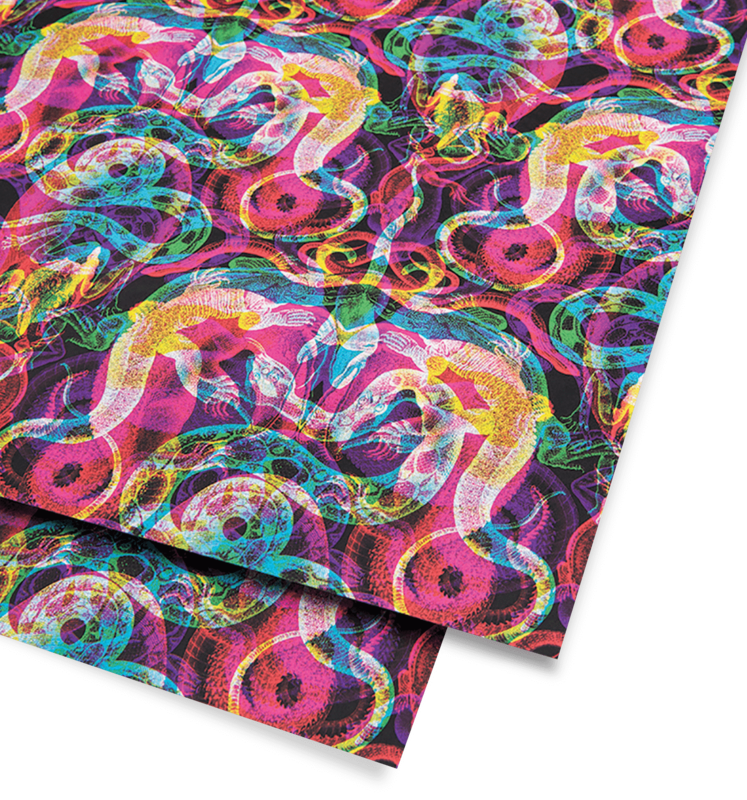 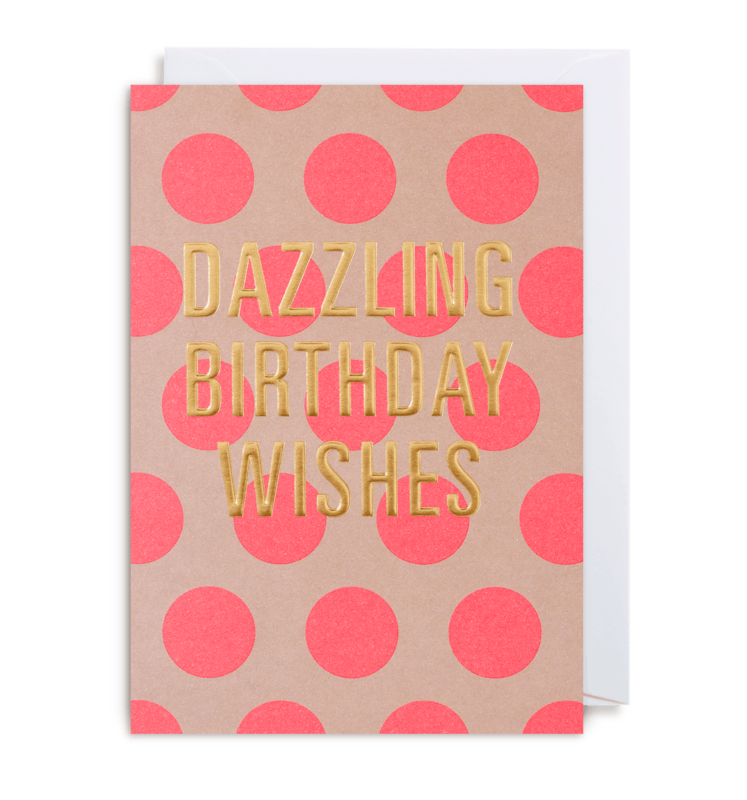 Both brands are high quality and offer a stunning range of designs to choose from. 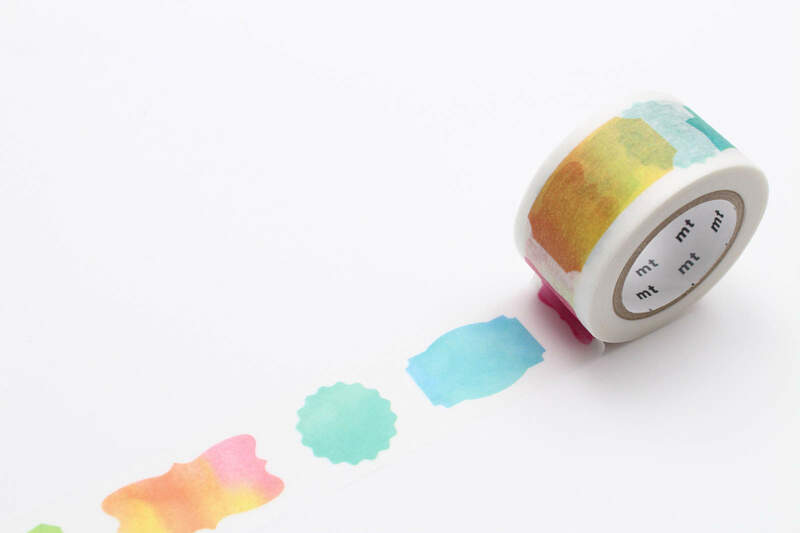 We also sell fun aperture cards to use with your washi tape collection and multi-packs for customers who can’t decide which washi tape to buy! 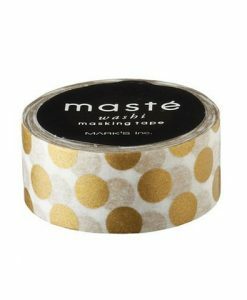 Both MT and Masté tape makes a great stocking-filler (we have plenty of designs that are perfect for kids) and is ideal for adding colour, pattern and style to any craft or design project. 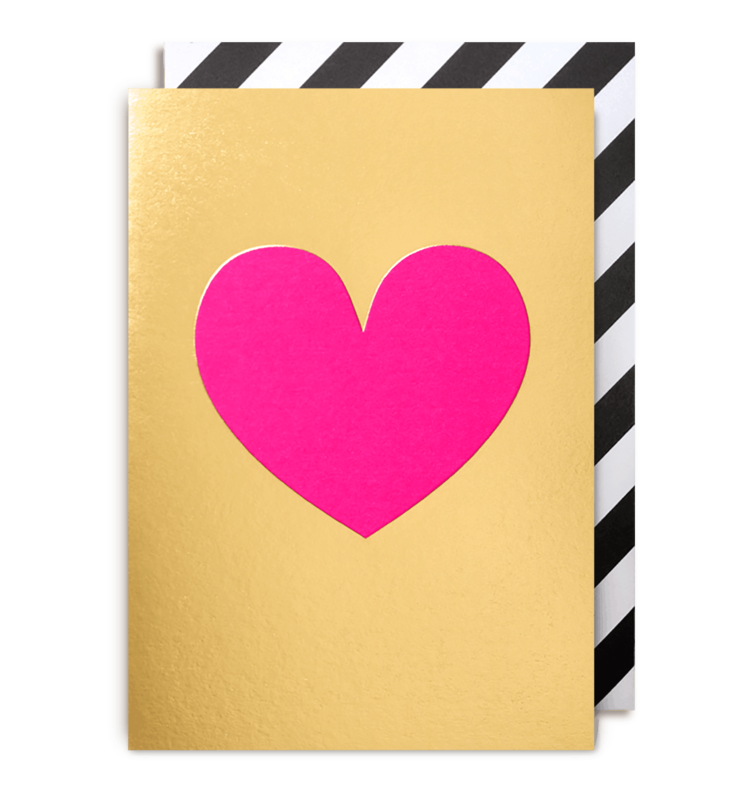 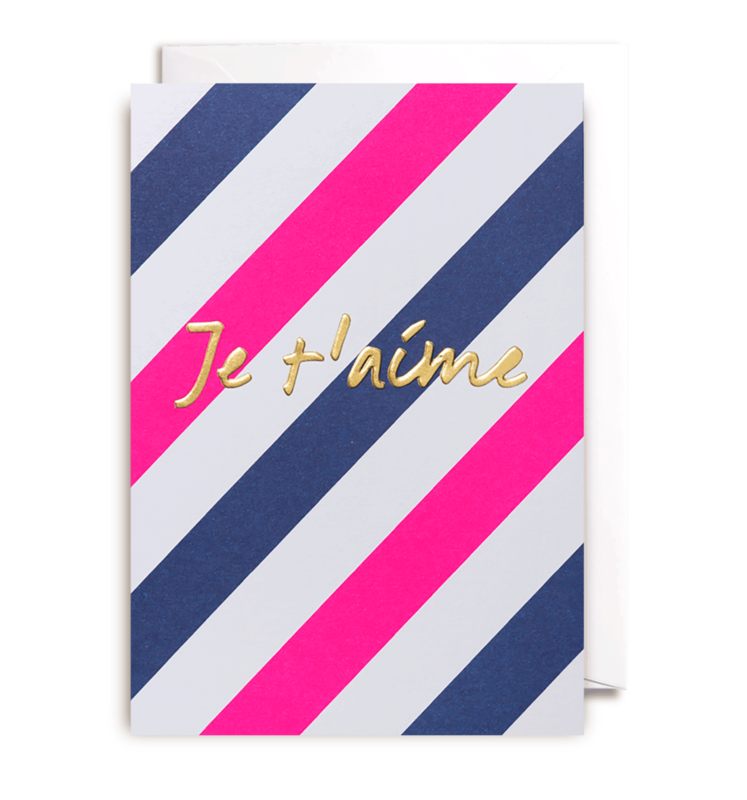 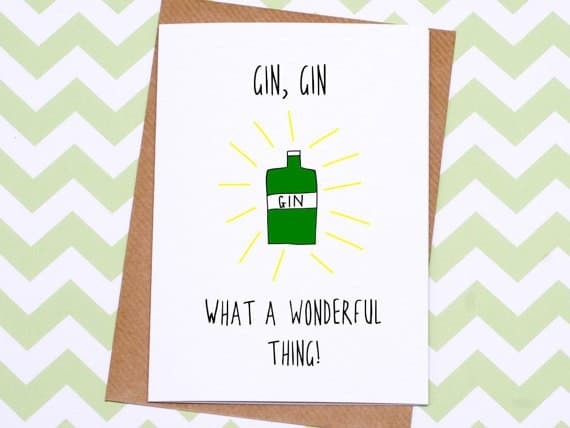 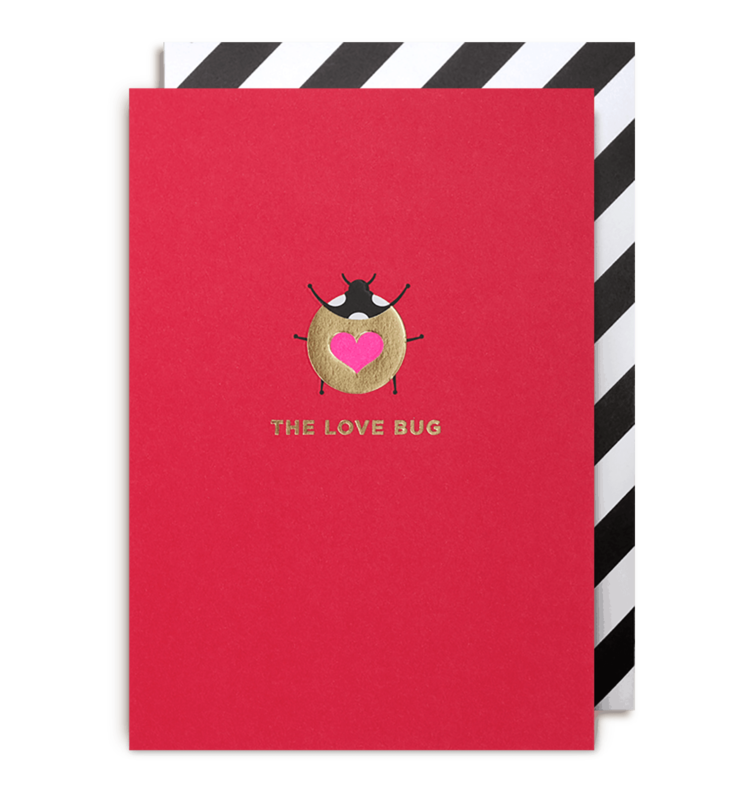 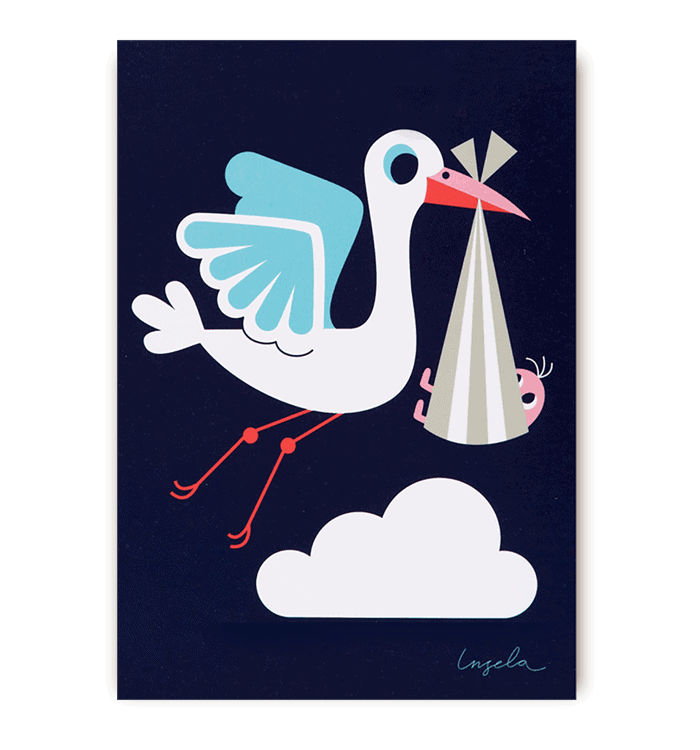 We like to use it for happy mail, planners and scrap booking, plus gift wrapping, of course. 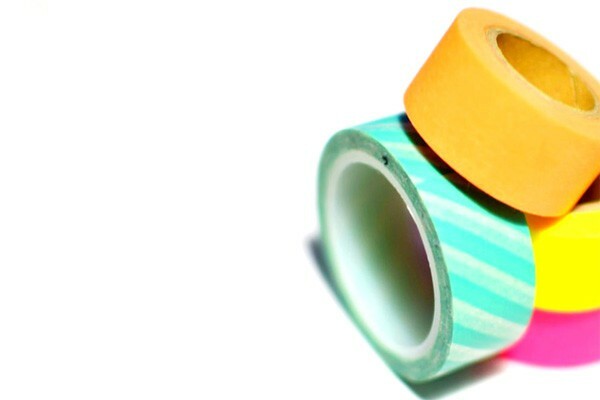 Hailing from Japan, these tapes are both strong and pretty. 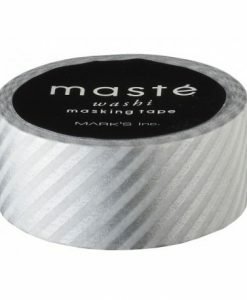 Yet they are also easily repositioned and torn, making them incredibly easy to use. 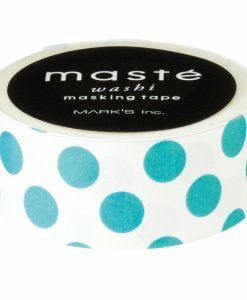 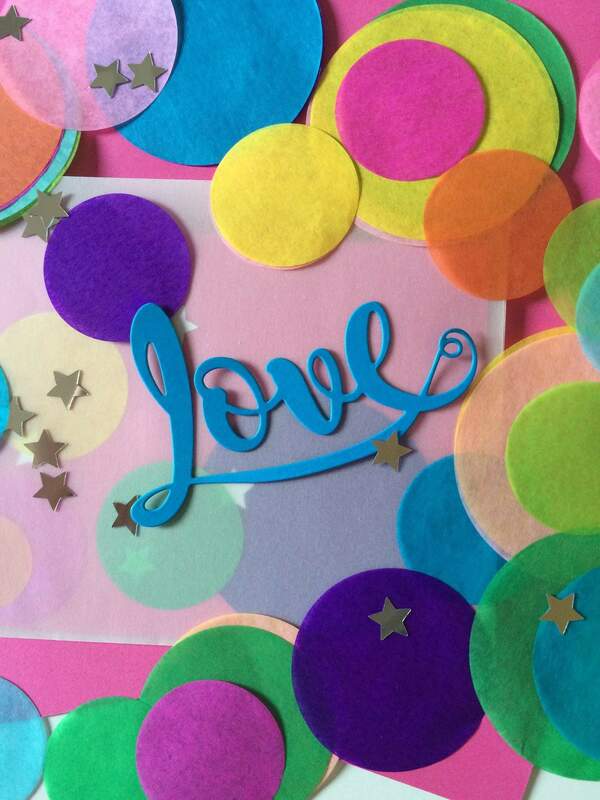 Follow us on Pinterest for more ideas of how to use this incredible masking tape.